WE'RE PROUD TO SERVE FAIRFIELD, CT! 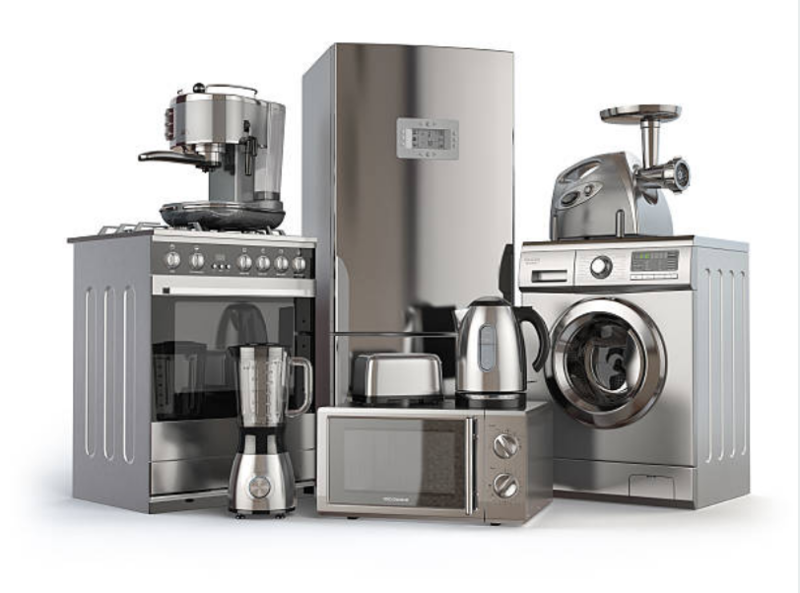 It can be difficult to find a trustworthy appliance repair organization and that is a big reason why we started this company. We were always working tirelessly to find a company that was professional, affordable, and reliable in every way. After trying out a bunch of different companies, always thinking we would find the right one. Finally, we realized that if the only way that company would exist, was if we did it ourselves. 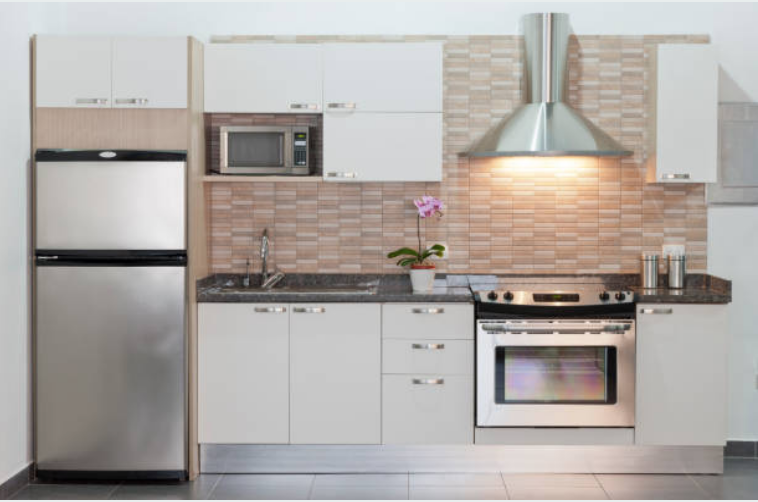 That is why we were able to join with family to start our appliance repair company in Fairfield Connecticut. At first, we employed our most talented appliance technician family members. We had a couple of handy workers in the family that could take care of any home appliance. With this small group of handy family members, we were able to start this company. Soon enough, everyone saw that we were getting the job done properly. That helped our business grow dramatically. And now we are branching out and we serve many of the areas around Fairfield. Jenn-Air and quite a few others. This company is well known for a reason. I called them in the morning and they repaired my refrigerator in the afternoon. My entire experience with Jason's Fairfield Appliance Repair was excellent. The morning of a big dinner party, the burners on my stove wouldn't heat up. I called Jason's Fairfield Appliance Repair Services for their same-day stove repair. The repairman was friendly and fixed our oven in plenty of time before dinner. I didn't want to buy a new dishwasher so I called a local appliance repair service. The owner arrived an hour after I called and fixed my dishwasher in minutes. I'll only call Jason's Fairfield Appliance Repair Services from now on. There's nothing worse than a broken washing machine for stay-at-home moms. The good news is the problem didn't last long because Jason's Fairfield Appliance Repair Services had all the parts to fix my Whirlpool washer the same day. Jason of Fairfield Appliance Repair Services knows his stuff! My husband considers himself an amateur handyman and I think he made the problem even worse. The owner fixed the original issue and whatever my husband did to our refrigerator. I won't let him touch our appliances again. I'll just call Jason.